A number of tiger subspecies have already become extinct in the last century and with only an estimated 300 – 400 Sumatran Tigers, 200 – 300 Siberian Tigers and 2000 Bengal Tigers left in the wild, many experts predict that they will be wiped out of their natural habitat in the next 15 years. Compared to an estimated 100,000 in the wild a hundred years ago, it’s not hard to agree with those predictions. Poaching and habitat destruction are the 2 biggest threats and Endangered Species Breeding Programs may be their only salvation. Zoos such as the National Zoo and Aquarium are endeavouring to keep the species alive and maintain genetic diversity, while at the same time trying to save some of their habitat and contribute directly to their conservation in the wild. 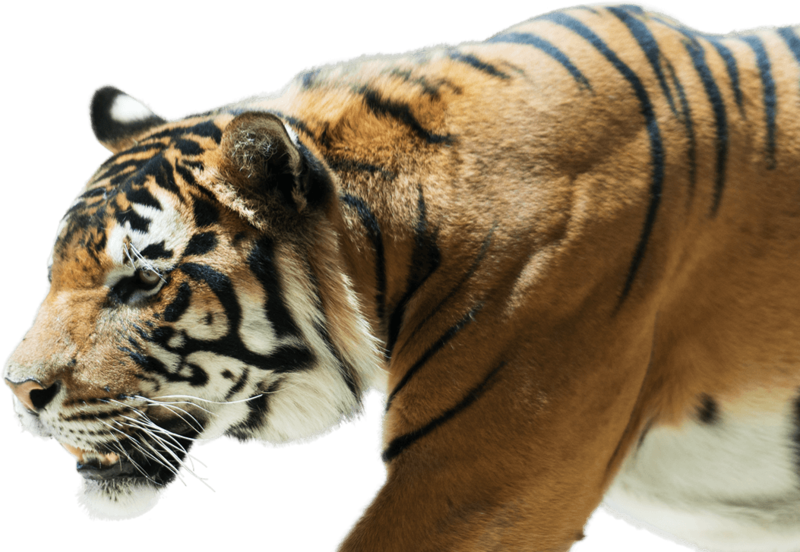 The National Zoo and Aquarium is home to six tigers; Ravi, Baru, Ndari, Aceh, Mya and Melati.